Although Witchcraft has been traditionally thought of as mostly a feminine pursuit, Appalachian witchlore showcases many examples of breaking those gender expectations. In the tales collected by Ruth Anne Musick, Gerald Milnes, and Patrick Gainer, both genders equally demonstrate a knowledge of folk-magic practices. Following an examination of the varying tales surrounding Appalachian witchlore, similar themes emerged which can be attributed to, in part, the unique environment cultivated in the region. Commentary on gender, identity, and cultural fears as seen through the lens of the region are on display in these tales. One such example, the common fear of the outsider, is a central theme. Another cultural value of the region, a strong sense of community heightened by the helping hand of one’s neighbor, are present in these tales. Witches can gain magical control through the acquisition of possessions, often through the willingness to lend a helping hand. 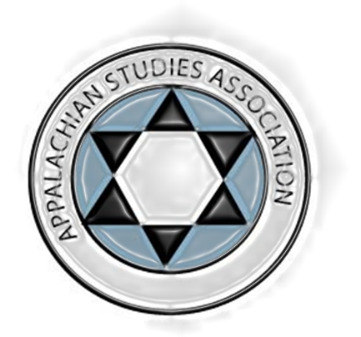 In this presentation we wish to explore the ways in which Appalachian beliefs of witchcraft and magic have prevailed through the years. A current turn show’s Appalachian communities following American trends of holistic medicine and folk remedies. However, anecdotal evidence would suggest that the Appalachian community may not have ever stopped practicing folk magic of this kind. Also we wish to explore the ways in which wise women and men used their cures and crafts to their entrepreneurial advantage. Usually these characters were marginalized women within their societies. J. Tyler Chadwell is a graduate student studying folklore and George Mason University. Tiffany Martin is a graduate student studying education at Fairmont State University and works at the Frank and Jane Gabor Folklife Center.